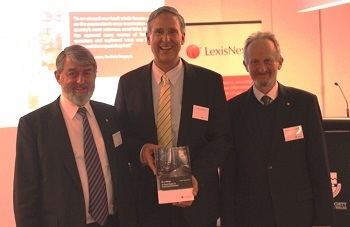 LexisNexis has launched a new book, R v Milat: A Case Study in Cross – Examination, by Dan Howard. 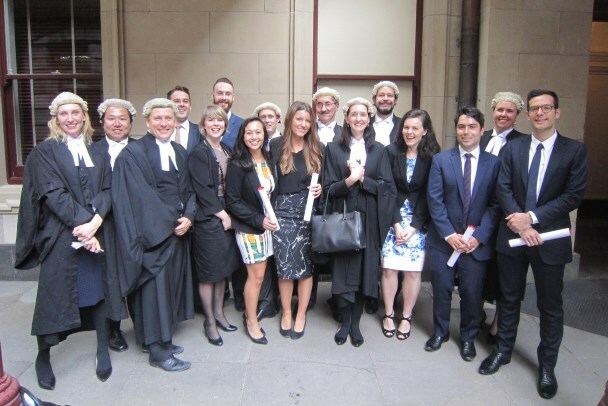 The event was held at the Law Society of NSW in Sydney CBD on August 14. 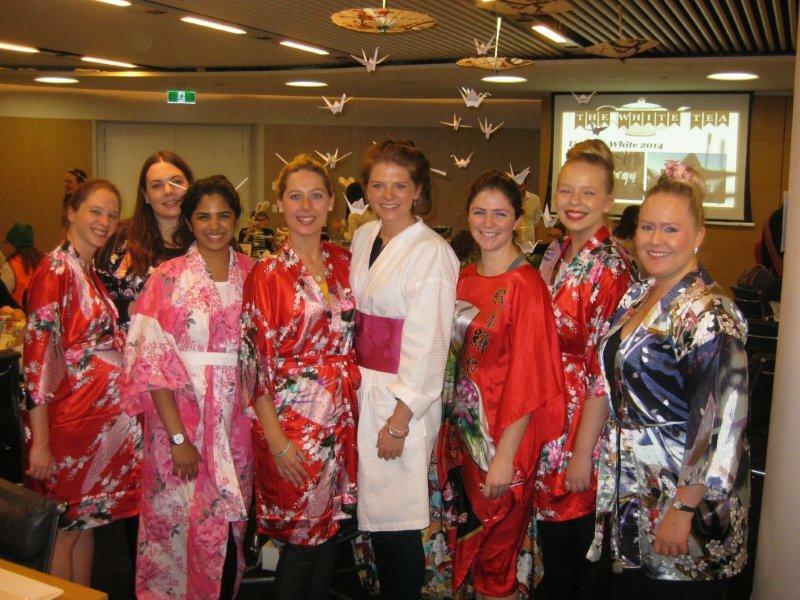 Clayton Utz hosted its annual Ovarian Cancer Research Foundation fundraiser. The event raised $5,268.40 from its partners and staff, which the Clayton Utz Foundation matched with a $5,000 donation - bringing the total donated to $10,268.40. Clayton Utz recently held its annual two-day intensive Continuing Legal Education event for clients in its Sydney offices. 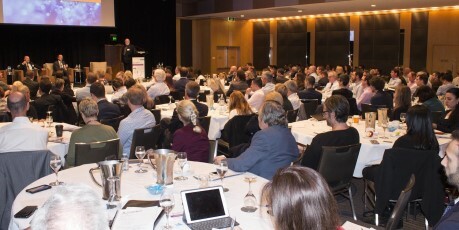 With productivity on the lips of politicians and businesses alike, the firm’s chief executive partner-elect, Rob Cutler, was joined by Productivity Commission chair, Peter Harris AO, for a plenary session on the topic of productivity and Australia’s competitiveness. Allen & Overy’s Australian managing partner Grant Fuzi put up his hand recently to participate in The Big Issue’s International Vendor Week. Trading the office for the street, Fuzi helped some of The Big Issue’s vendors – including Adam (pictured) – hawk the publication to the public, in an activity that The Big Issue’s CEO Steven Persson says is important in providing the magazine’s vendors with a “sense of purpose and connection to the wider community”. Fuzi also sits on the board of the organisation. Take a look at the future. It’s custom designed. It’s egalitarian. Oh, and you get to sit in your own ‘open pod’. It’s King & Wood Mallesons’ new Perth office at QV.1 Tower. Equipped with things you’ve always wanted (abundant wireless tech, for example) and things you never knew existed (‘media scraper’ units) the firm hopes the office will boost collaboration and break down traditional models of working. Gilbert + Tobin is one well-rounded law firm. At BRW's recent Client Choice Awards, the firm was named the nation's best law firm (in the revenue category between $50m and less than $200m), Australia's best provider to the professional services sector, and Australia's most innovative law firm. No small feat. 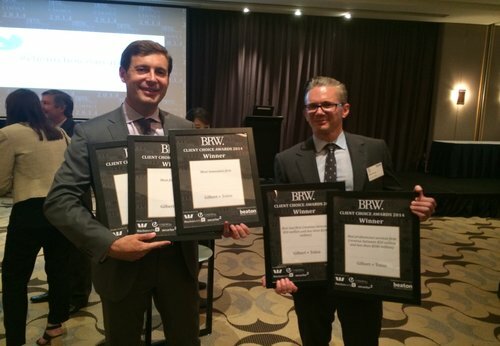 Not only that, the firm also took home awards for being the 'most caring' and 'most friendly' firm in Australia. Australasian Lawyer is not entirely sure how the latter honours were quantified, but we are sure it is deserved.